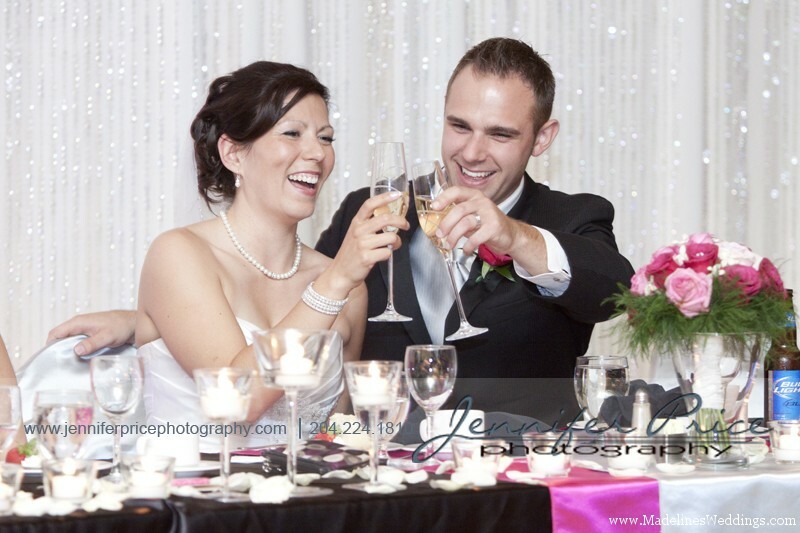 Picture of the Week ~ Ashley & Eric! Our fabulous couple Ashley & Eric just moments after saying “I do!” Thank you Dwayne Larson Photography for capturing their bliss! 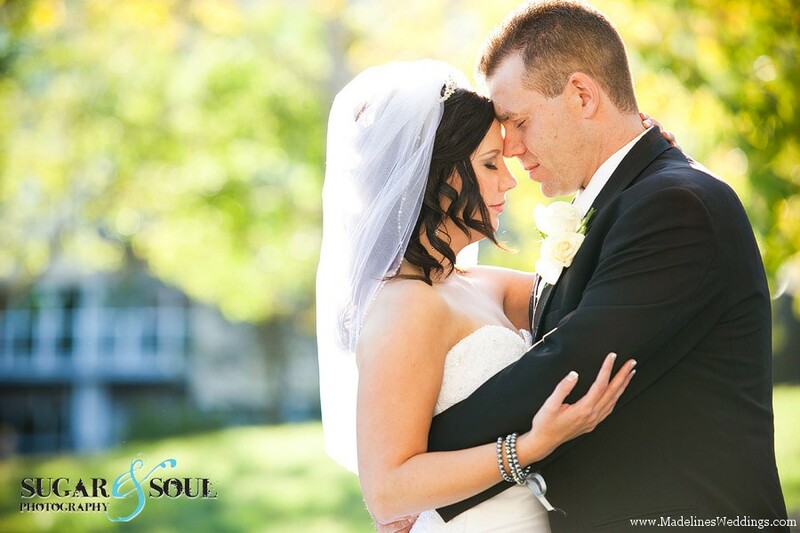 Check out the rest of their gorgeous wedding HERE! 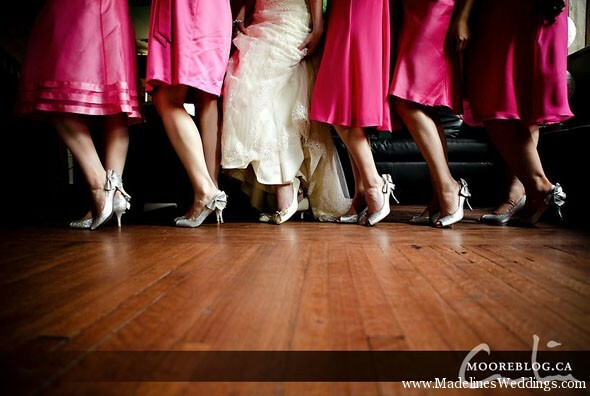 Check out all the fabulous shoes our bride Roberta and her gal pals wore! 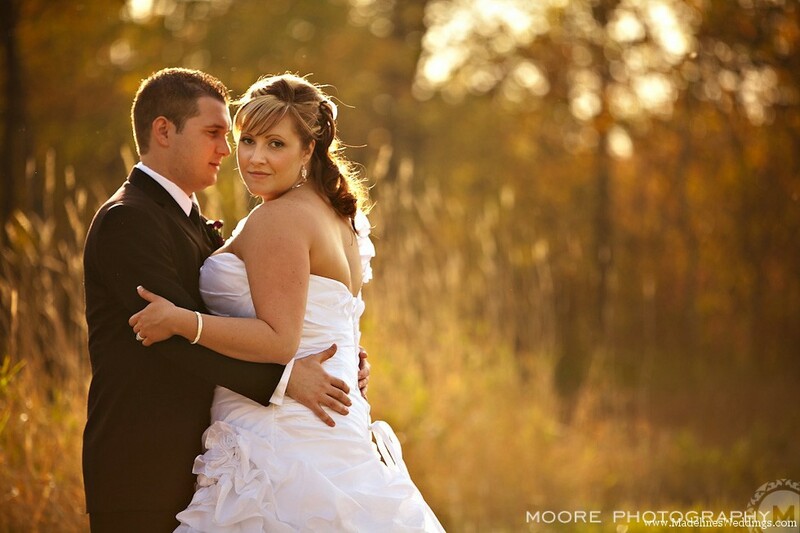 Photo captured by Moore Photography. Picture of Week ~ Larissa! 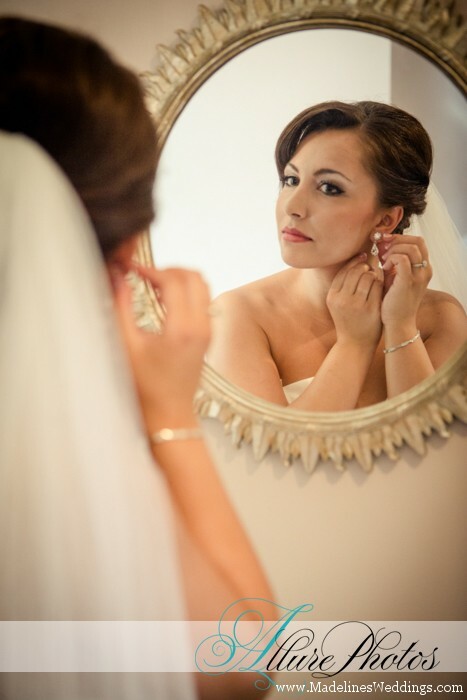 We love this image of our bride Larissa getting ready! Thank you Allure Photography for this fabulous shot! To see more from this lovely wedding, check out the post HERE! Take a look at the beautiful and colourful pair of shoes our bride Martene wore on her wedding day! What a great pop of colour! Photo captured by Harriet Carlson at Fresh Photography! Picture of the Week ~ Brandy! 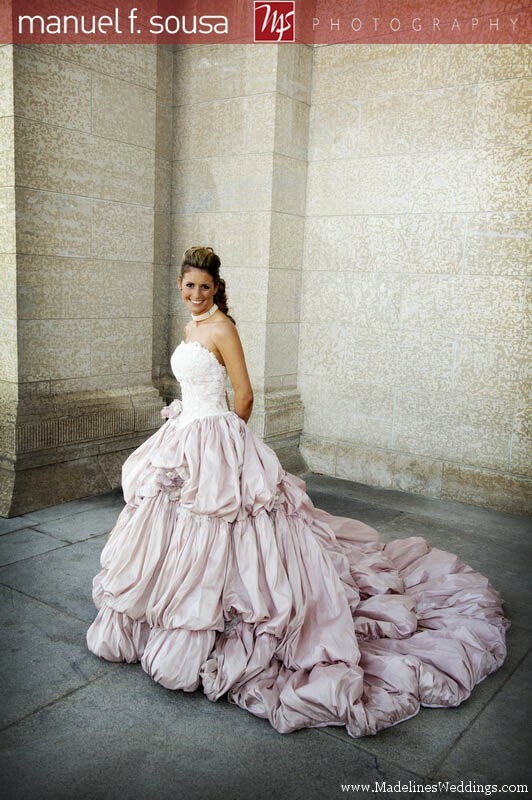 Our bride Brandy is stunning in her gorgeous pink gown! Thank you Manuel Sousa Photography for this lovely image! Check out Brandy & Elliot’s wedding HERE! 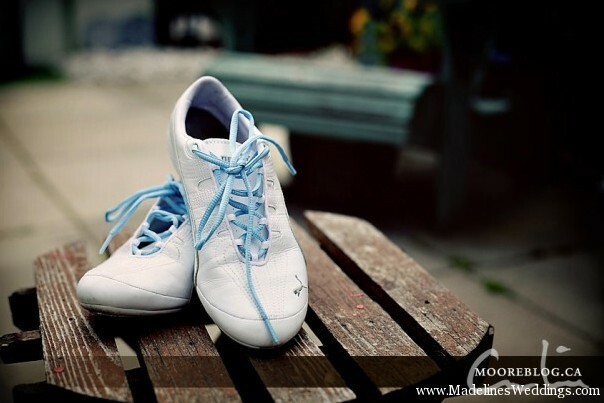 Take a look at the lovely pair of shoes Tracey wore on her wedding day! 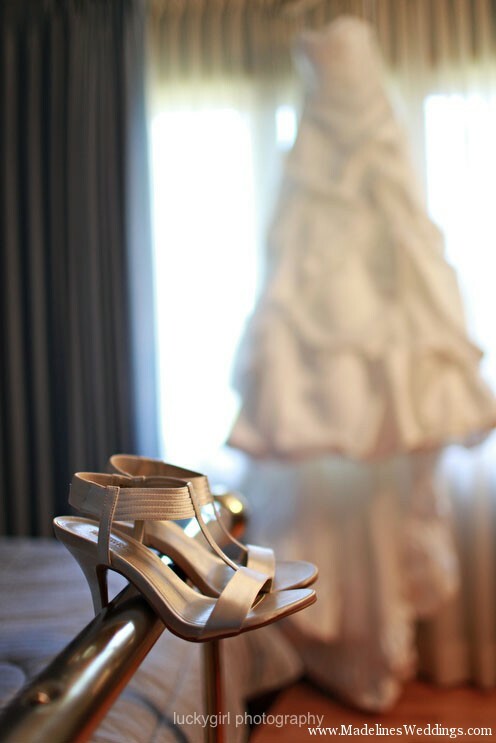 Photo captured by red photo co.
Don’t you just love the shoes our bride Tricia chose for her special day?! Photo captured by lucky girl photography. Picture of the Week ~ May & Tav! Adorable picture of our wonderful couple May & Tav! Thank you Simply Chic Photography for this image! 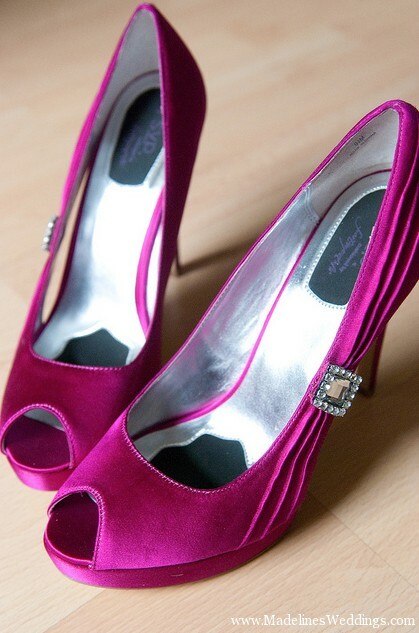 Love these pretty shoes Cindy chose for her wedding day! This lovely shot captured by Curtis Moore! What a fun pair of shoes Chelsea chose for her wedding day! 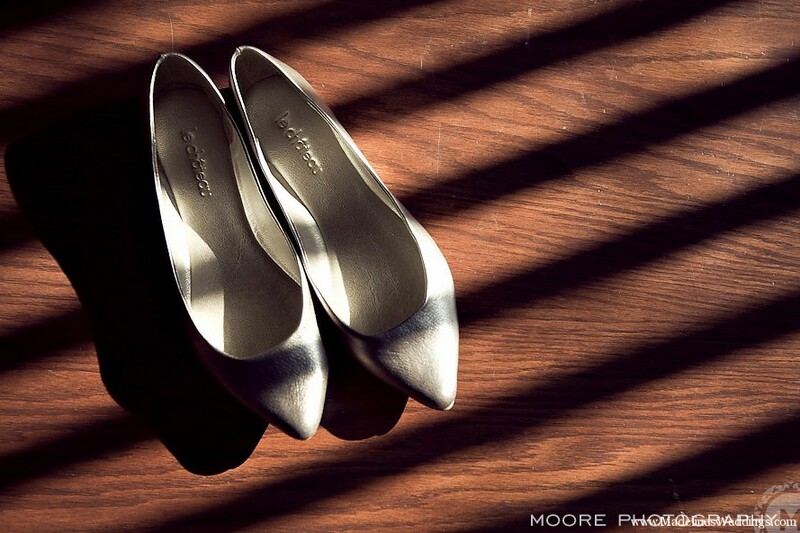 This great shot was captured by Moore Photography. 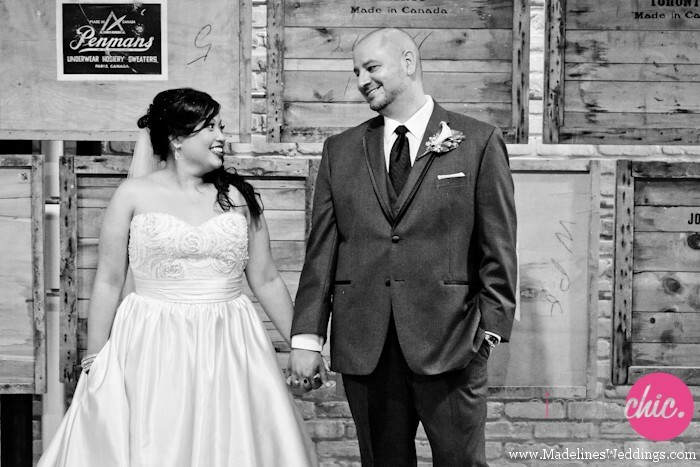 We LOVE this perfect image of our lovely couple Ashley & Alessandro! Thank you Moore Photography for this image! 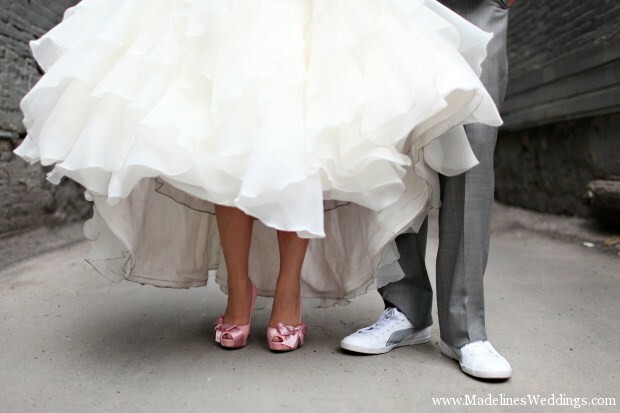 Last week we showed you Tracy’s gorgeous wedding shoes! Today we have her and her husband Russ showing off their shoes together! Love it when the groom picks a fun pair of shoes too! This great shot was captured by Lucky Girl Photography. Picture of the Week ~ Kayla & Brent! Cheers! 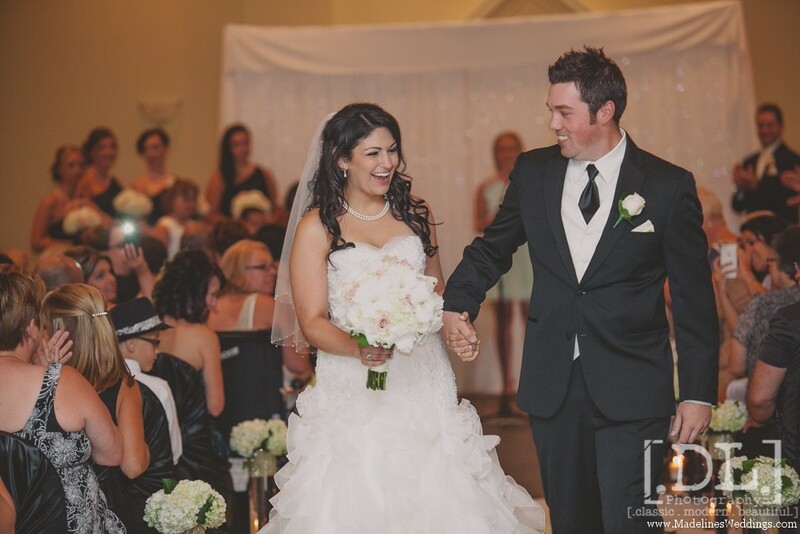 This image of our happy couple Kayla & Brent is picture perfect! Thank you Jennifer Price Photography for this image! 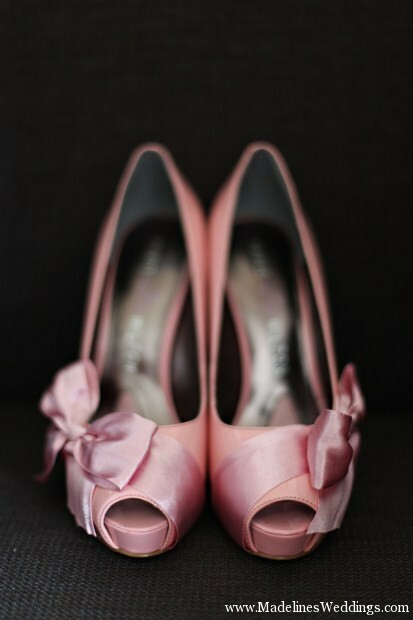 Check out the gorgeous pink shoes Tracy chose for her wedding day! LOVE them!! This fun shot was captured by Lucky Girl Photography. Picture of the Week ~ Kate & Derek! Our lovely couple Kate & Derek share a quiet moment on their special day! Thank you Sugar & Soul Photography for this image! 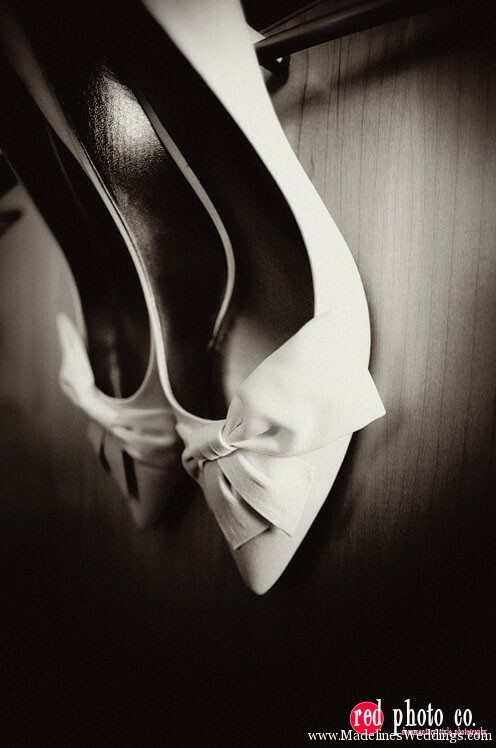 LOVE the classic white wedding shoes our bride Andrea wore on her wedding day! This lovely shot was captured by Curtis Carlson Photography.